You don’t have to be on the fence about whether to go with Cava or Sparkling Wine this New Year’s Eve. 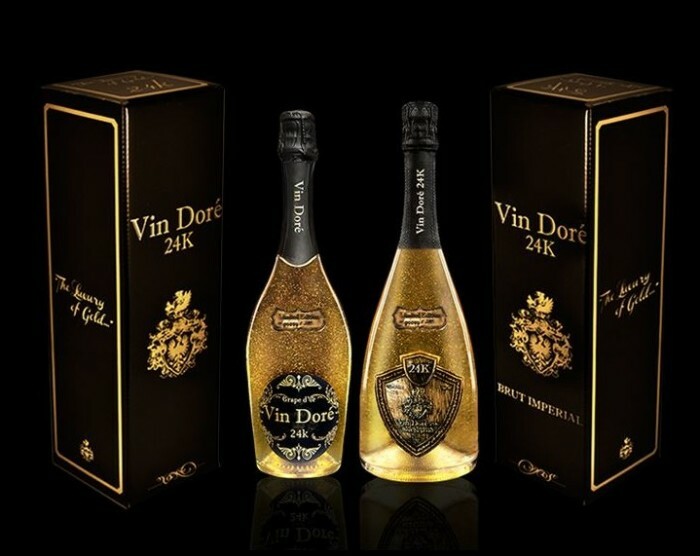 Either one from Spanish vintner Vin Doré, generously filled with 24 karat gold dust will help you ring in New Year in style. Their Cava, of course, is made using traditional double fermentation method which gives it the perfect taste, smell, and luster. Gold dust is then added by a unique method. Cava’s elegant lemon-yellow color is the result of gold dust mixing with oily traces and its shiny thin bubbles add a trace of glamor to it. 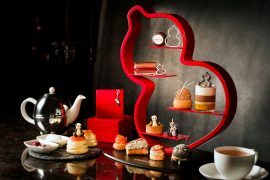 Main architects of its fruity smell are golden apple and grapefruit while a touch of brioche adds a different character to it. As for taste, a start with three grapes airen, sauvignon and blanc, and fresh acidity is completed by the touches of hazelnuts and other dried fruits. 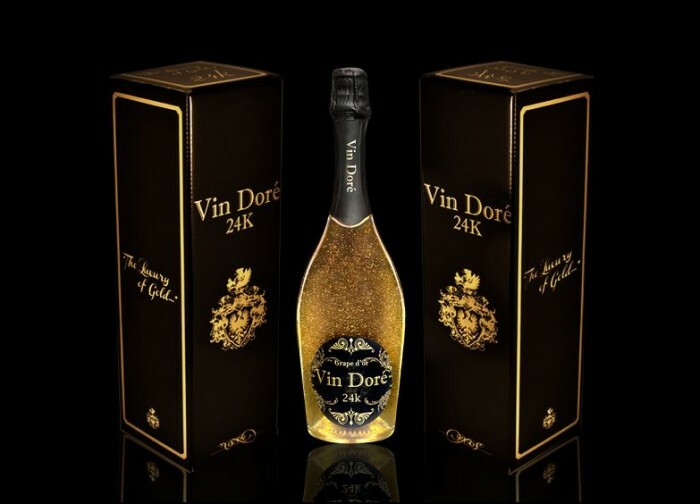 Vin Doré Sparkling Wine features gold glitters and shiny bubbles with greenish traces. Its fruity scents come from green apple and lime skin. Five grapes airen, chardonnay, Macabeo, sauvignon blanc and verdejo make up the wine. Its live acidity is the result of fruity aromas while jasmine floral shades appear as fresh post taste. 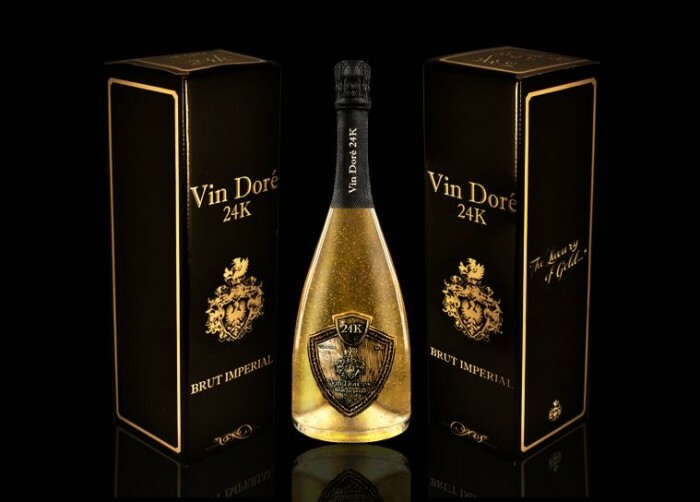 As for pricing, 75 cl bottle of Vin Doré Cava retails for €1,800($2,800) and the Sparkling Wine for €1,200 ($1,900).